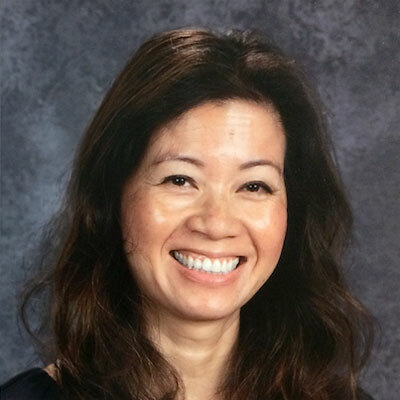 Fawn Nguyen is a middle school math teacher at Mesa Union Junior High in southern California. She's been a classroom teacher since 1990. She was the 2014 Ventura County Teacher of the Year. In 2009, she was awarded the Math Teacher Hero from Raytheon. In 2005, she was awarded the Sarah D. Barder Fellowship from the Johns Hopkins Center for Talented Youth. Fawn blogs about her lessons and classroom teaching at fawnnguyen.com. Fawn authors three websites for teachers: visualpatterns.org, between2numbers.com, and mathtalks.net. She is also one of the editors for mathblogging.org. Fawn has been a keynote speaker and workshop facilitator at math conferences throughout the country. She is also part of the UC-Santa Barbara Mathematics Project leadership team since 2005. In 2012, she co-founded the Math Teachers' Circle in Thousand Oaks, California. Fawn served a three-year term as a committee member of NCTM's Professional Development Services Committee (PDSC) during 2015-2018. Robert Q. Berry III is president of the National Council of Teachers of Mathematics (NCTM), a 50,000-member international mathematics education organization. 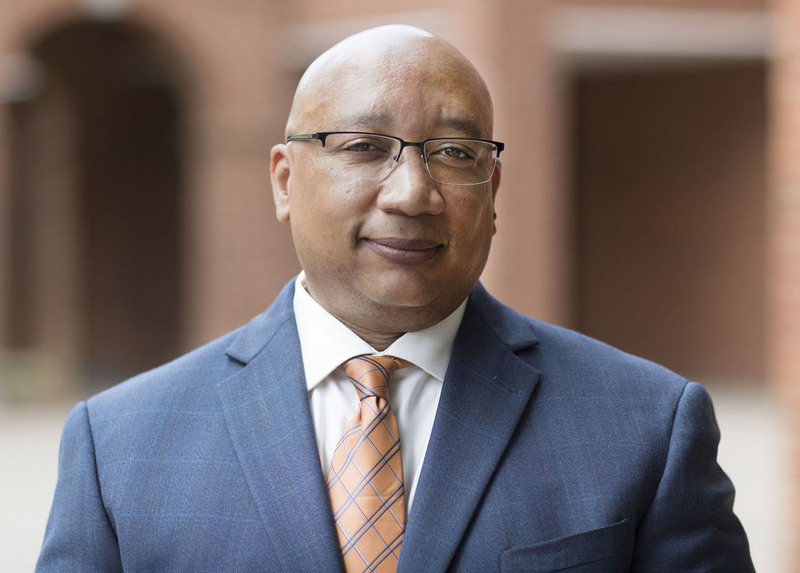 Berry is a Professor in the Curry School of Education at the University of Virginia, with an appointment in Curriculum Instruction and Special Education. Berry teaches mathematics methods courses in the teacher education program at the University of Virginia. Additionally, he teaches graduate level mathematics education courses and courses for in-service teachers seeking a mathematics specialist endorsement. He is a former middle school teacher and was twice named Teacher of the Year in Virginia. Equity issues in mathematics education are central to Berry’s research efforts within four related areas: (a) understanding Black children’s mathematics experiences (mathematical identities and agency); (b) measuring standards-based mathematics teaching practices; (c) unpacking equitable mathematics teaching and learning; and (d) exploring interactions between technology and mathematics education. Berry has extensive experiences in classroom observation and is the lead developer of an observation instrument, Mathematics Scan, which measures standards-based mathematics teaching practices. Berry has collaborated on the Children’s Engineering Initiative in the Curry School of Education to use digital fabrication to incorporate engineering design principles into mathematics education. His most recent work has focused on using qualitative metasynthesis as an approach to understand the mathematics experiences of learners Berry has published nearly 100 articles, book chapters, and proceedings. His articles have appeared in the Journal for Research in Mathematics Education, Journal of Teacher Education, and the American Educational Research Journal. Berry served on the Board of Directors of the National Council of Teachers of Mathematics 2011–2014 and is a two-time recipient of NCTM’s Linking Research and Practice Publication Award. He was recognized as the 2011 Mathematics Educator of the Year by the Virginia Council of Teachers of Mathematics (VCTM), and received the University of Virginia’s All University Teaching Award in 2011.